Pandya and Karthik are best buddies in Indian team. Indian all-rounder Hardik Pandya clicked a picture with his number one love. You may fail to guess the name until we reveal it. It's none other than Dinesh Karthik. The two buddies have a good connection. 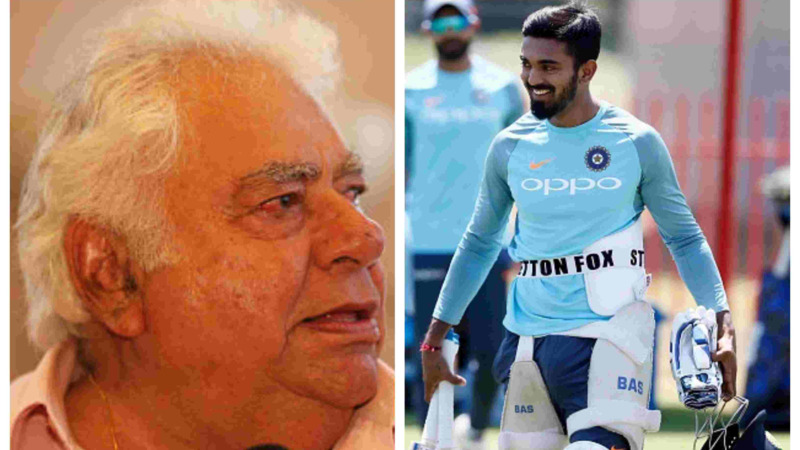 Karthik himself had said during the talk show Breakfast with Champions that he spends a lot of time with Hardik and KL Rahul. "My no. 1 love," Pandya captioned the picture. But it didn't go well with the wife of Karthik, Dipika Pallikal. All in fun, Pallikal feels replaced after seeing the picture. She replied on the post, "Clearly, I've been replaced. Thanks". 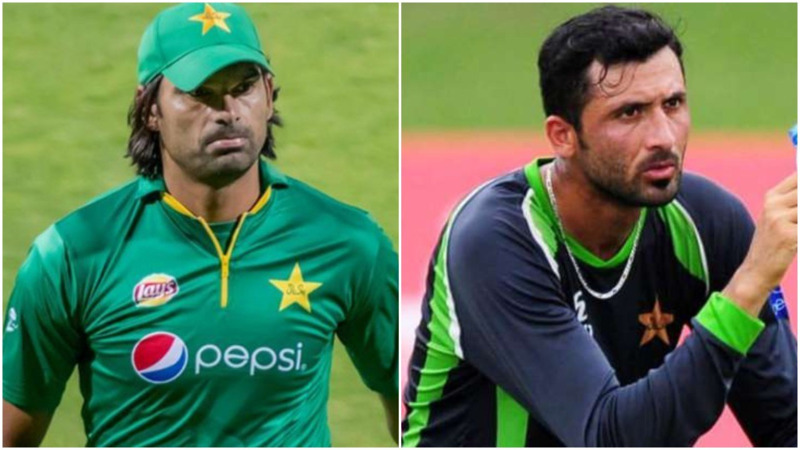 The two cricketers have always enjoyed each other's company. 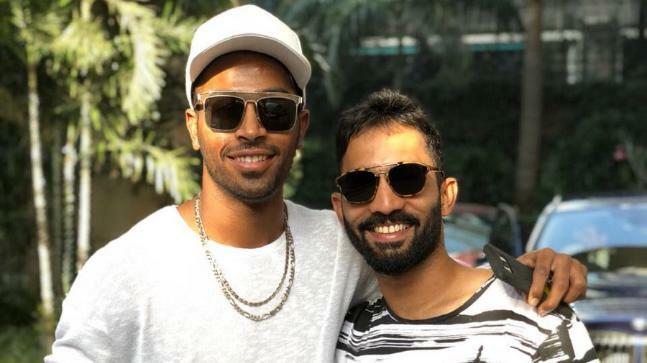 Last year, Pandya had posted a picture on Twitter alongside Karthik with an interesting caption, "Almost 10 years age gap. Close to 0 years mental gap. @DineshKarthik #funnyguy ? #Respect." 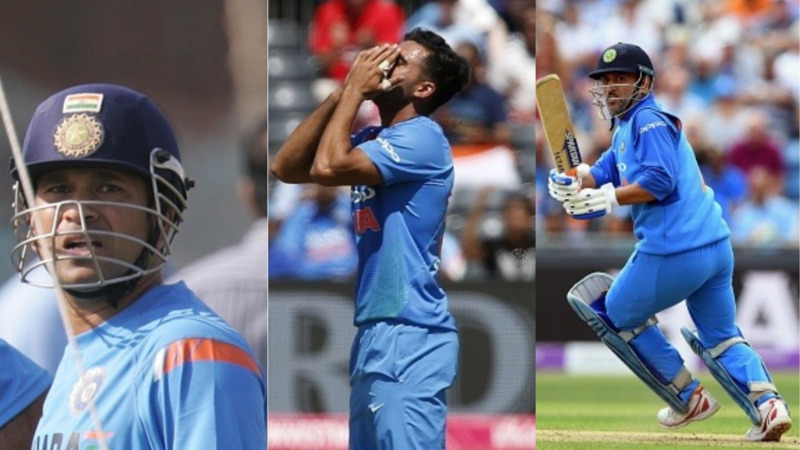 Indian batsman Rahul is also one of Hardik's closest in team India. He and Karthik never stay back when it comes to pulling the 24-year-old's leg. Rahul had once called Hardik a diva. He said, "It is very peaceful because he (Hardik Pandya) is like a Diva. He wants all the attention. Everybody look at me. Everybody listen to me... We are not interested. We don't want to, dude."